Each year, the Atwood Area Fall Festival, located at beautiful Atwood Lake Park in Mineral City, OH., brings in some of the area’s finest crafters, demonstration artists, entertainers, and, of course, the tastiest food. This year’s festival will be no different. Come check out numerous and original crafts from woodworking, to lawn ornaments, to hats and scarfs. Watch skillful demonstrators answer questions while creating unique masterpieces and educate and entertain the whole family. The weekend’s entertainment will surely have “Something for everyone”. 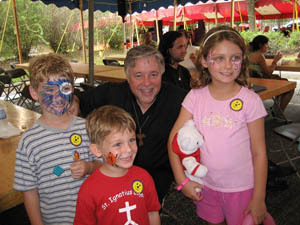 Laughter, smiles, and fun is contagious during the Fall Festival. Finally, be sure to come with an appetite. 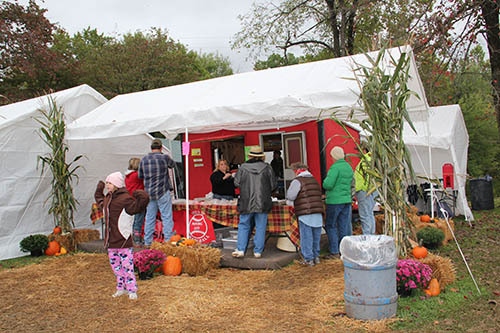 The food selections at the Atwood Area Fall Festival will be sure to please even the finickiest eaters. Click here for more information on Food Vendors. Click here for more information on Craft Vendors.